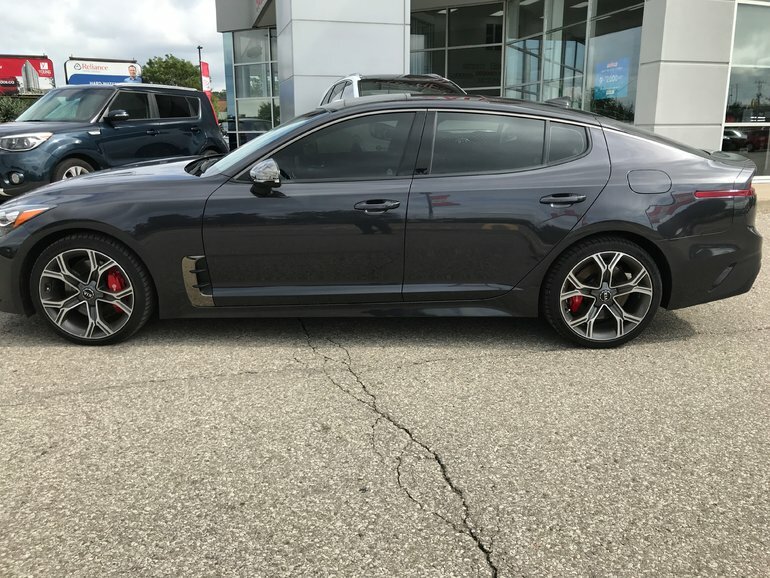 This Kia Stinger hasn't even been broken in yet. 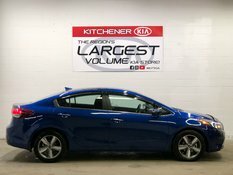 With less than 1 400km, you're looking at a brand new car, with the price tage of a used one. 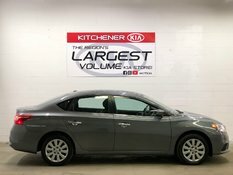 The previous owner forgot to ask his wife for permission before following his heart and buying the most exciting vehicle to hit the Canadian auto industry in 15 years. Let this be a lesson gentlemen, asking for forgiveness instead of permission doesn't always work. There is no catch! 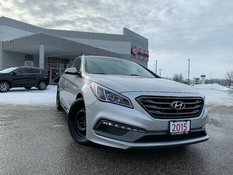 This car looks, drives and feels brand new. It is a GT Limited, so there are almost as many features as ponies under the hood. Interested by the 2018 Kia Stinger GT Limited You'll want to get stung by this.... ?